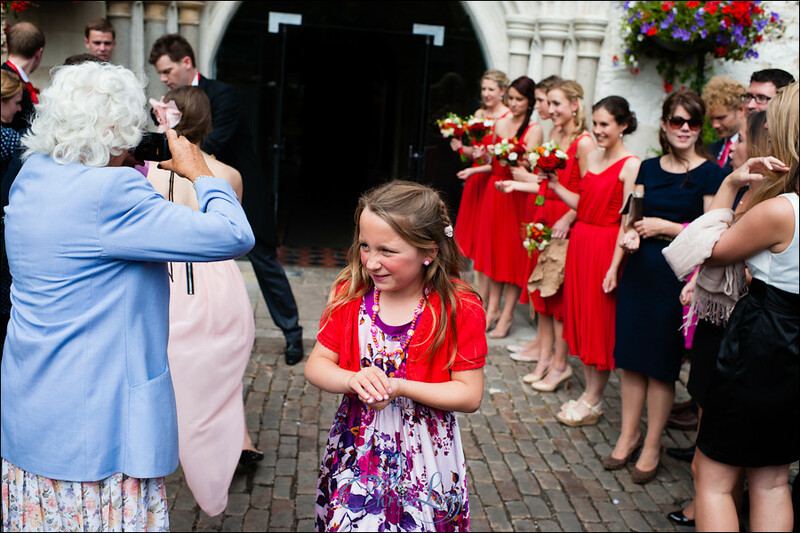 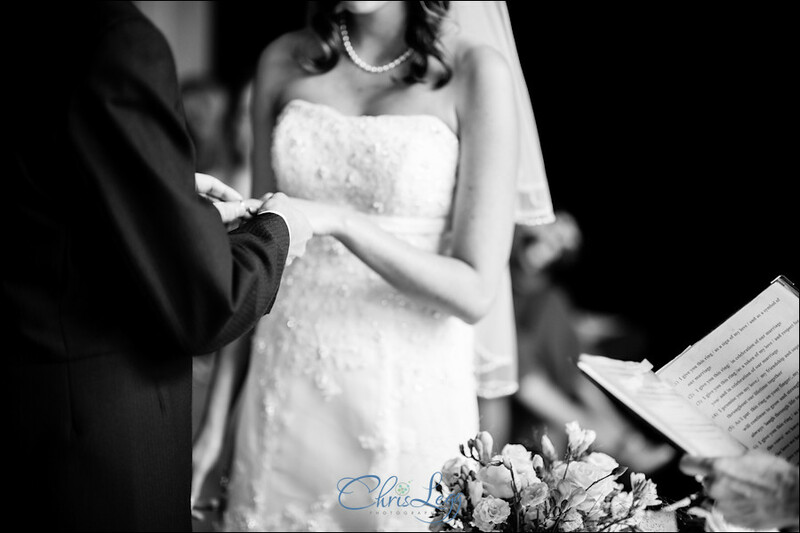 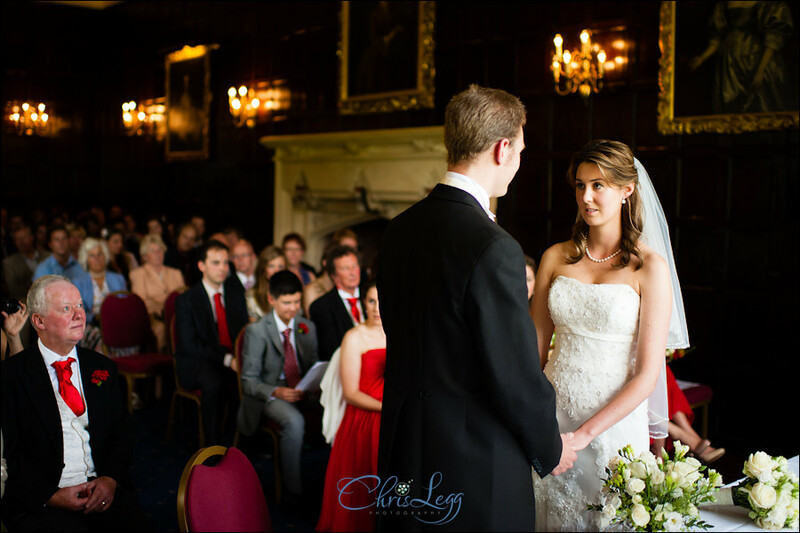 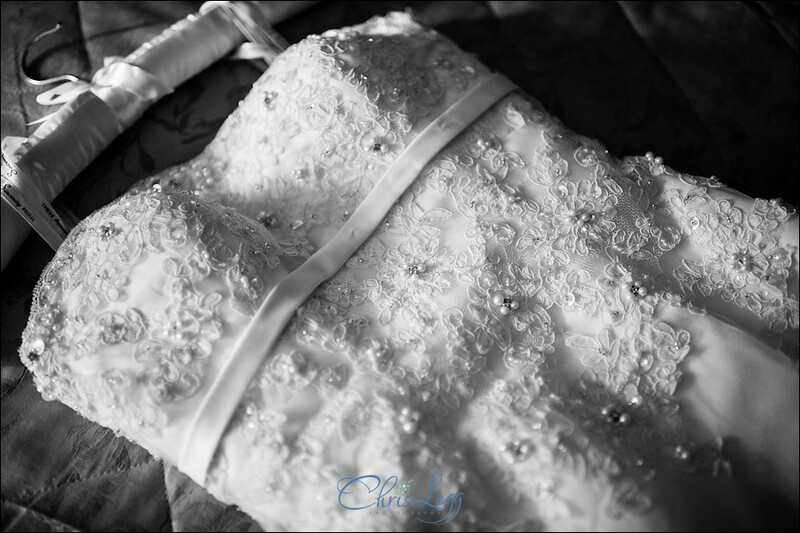 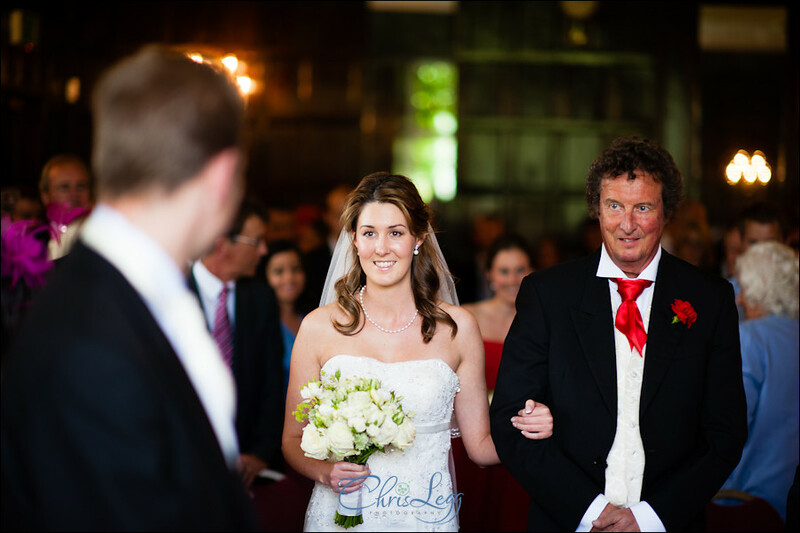 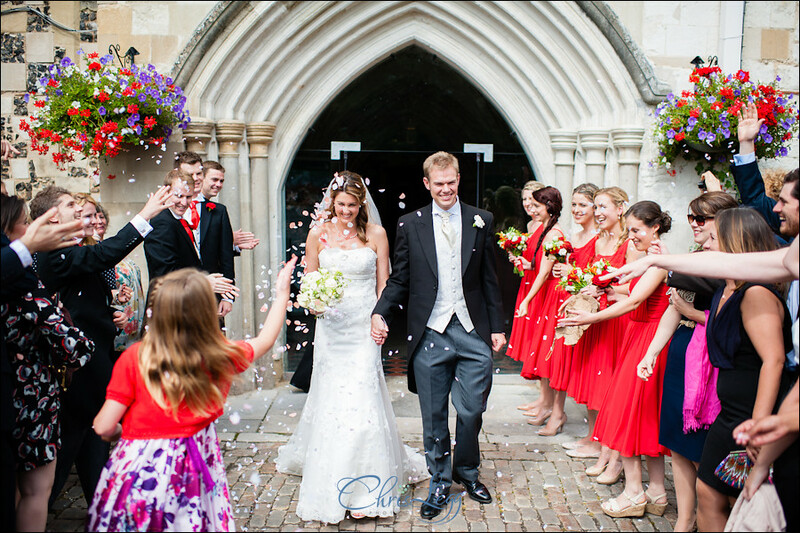 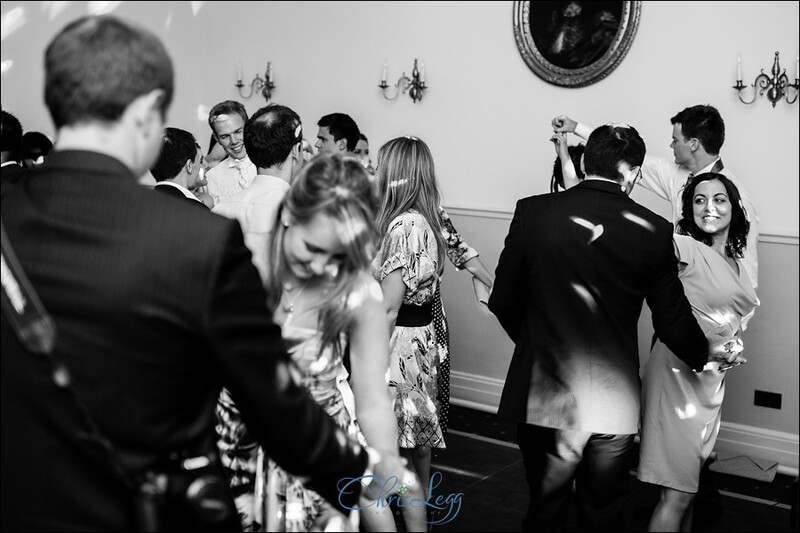 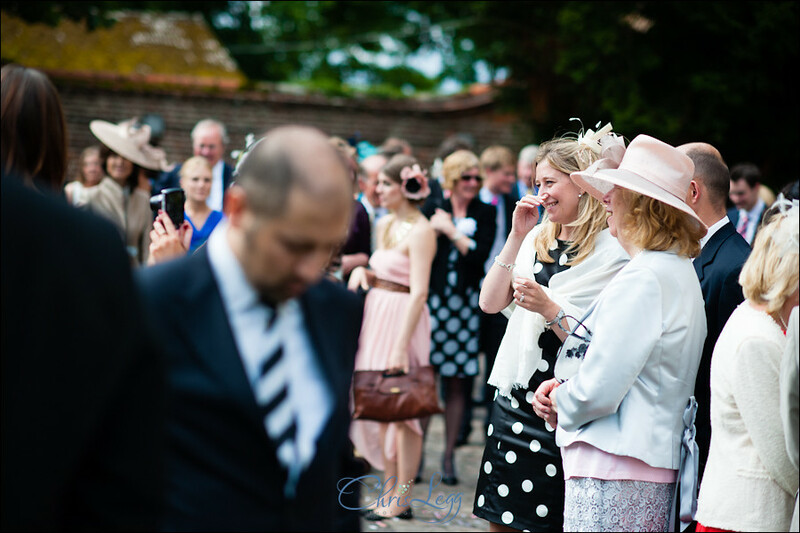 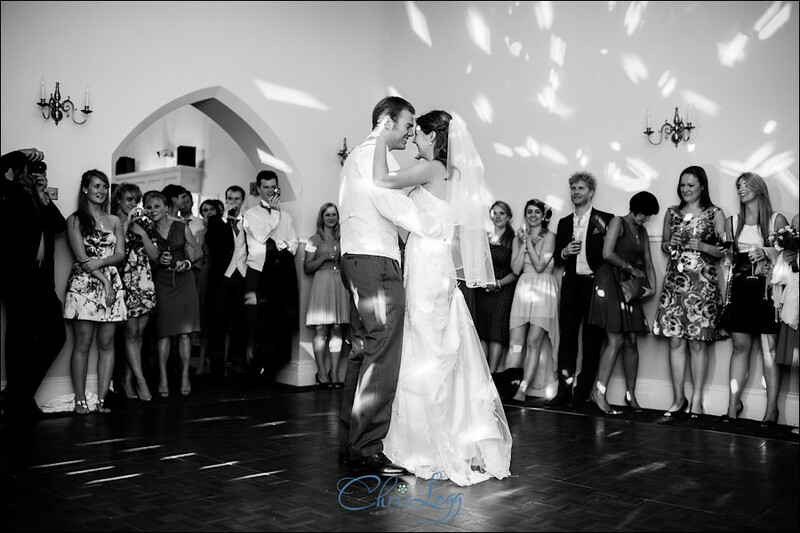 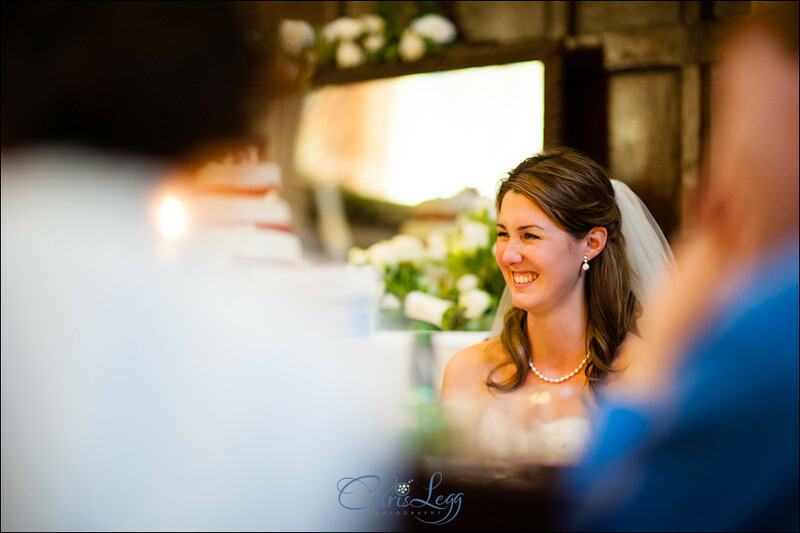 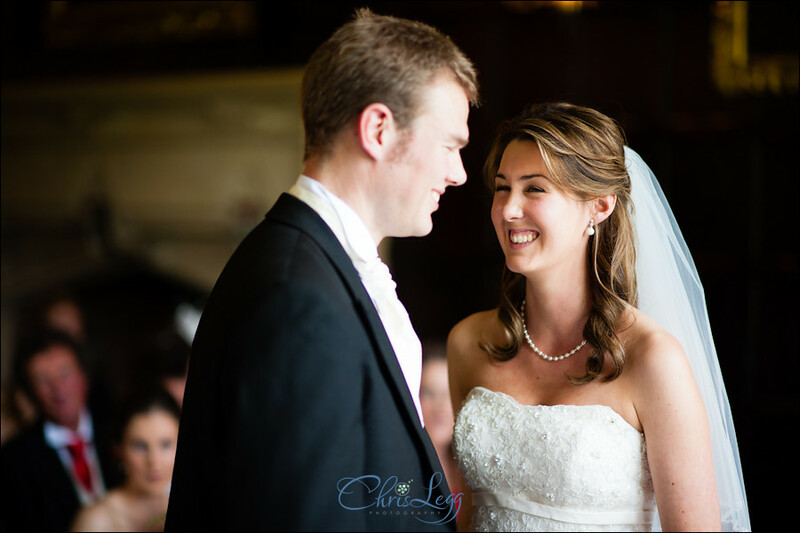 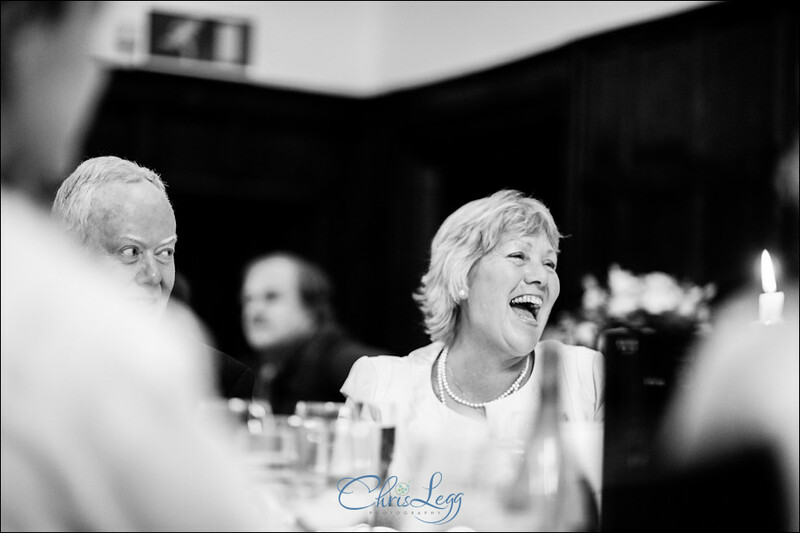 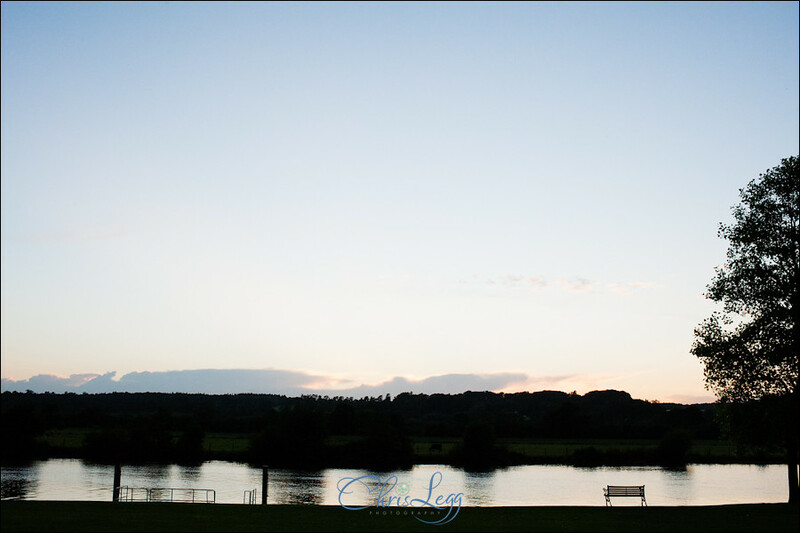 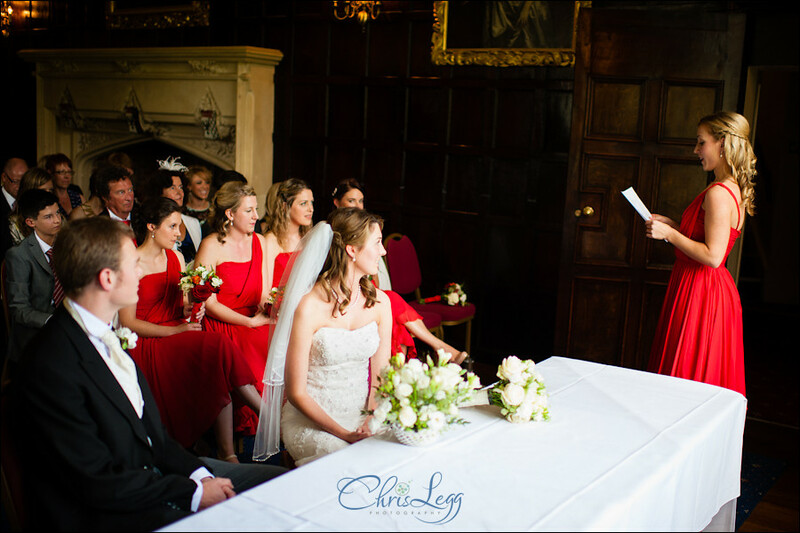 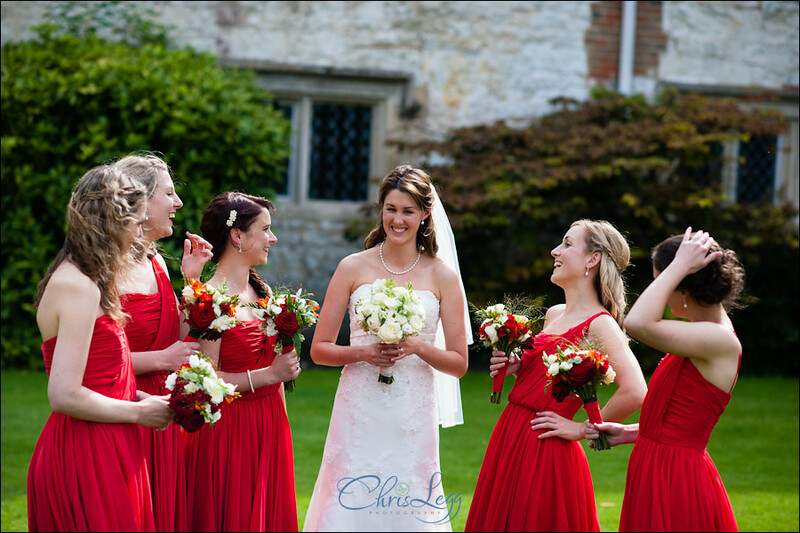 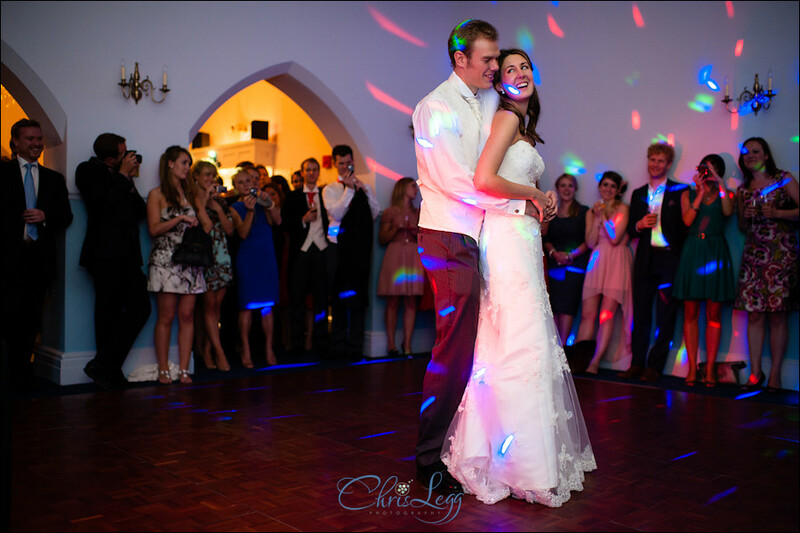 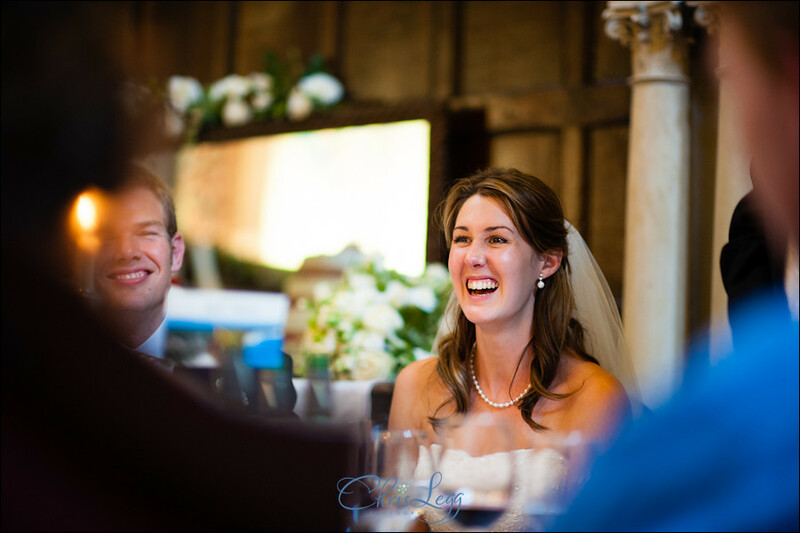 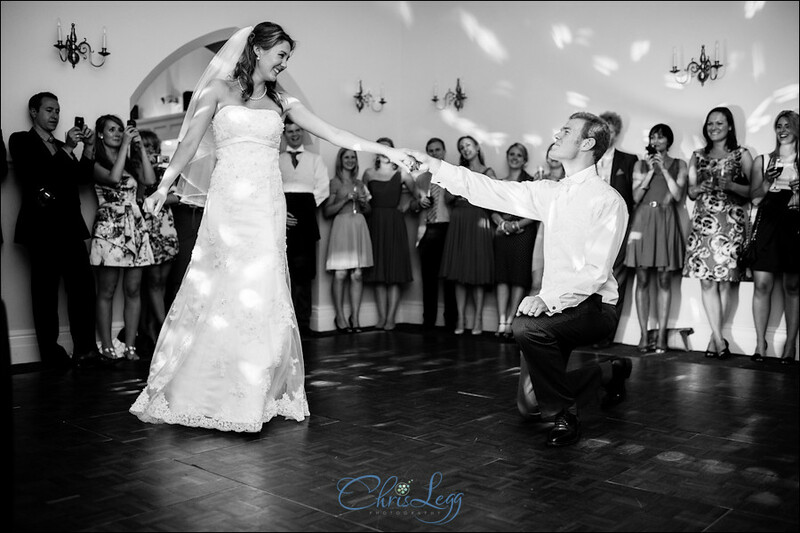 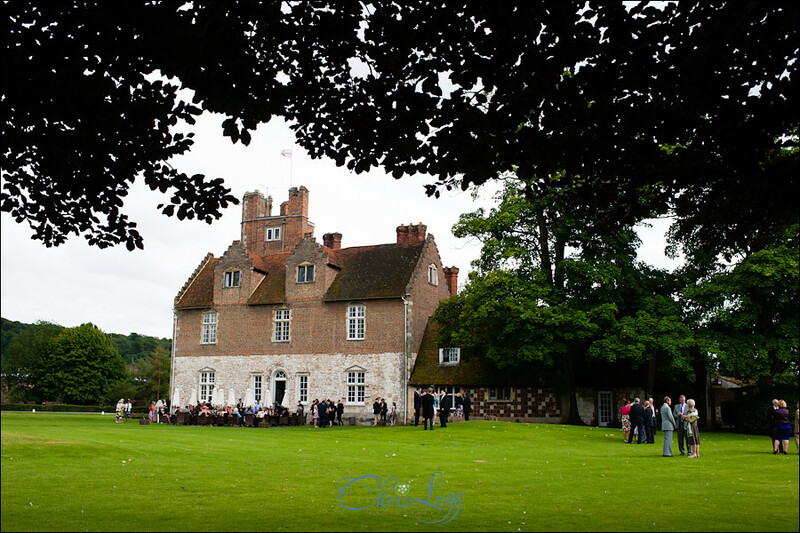 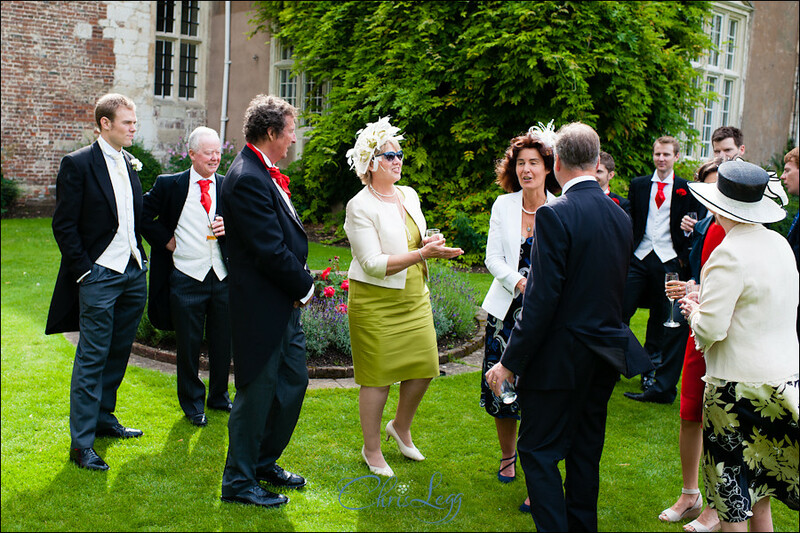 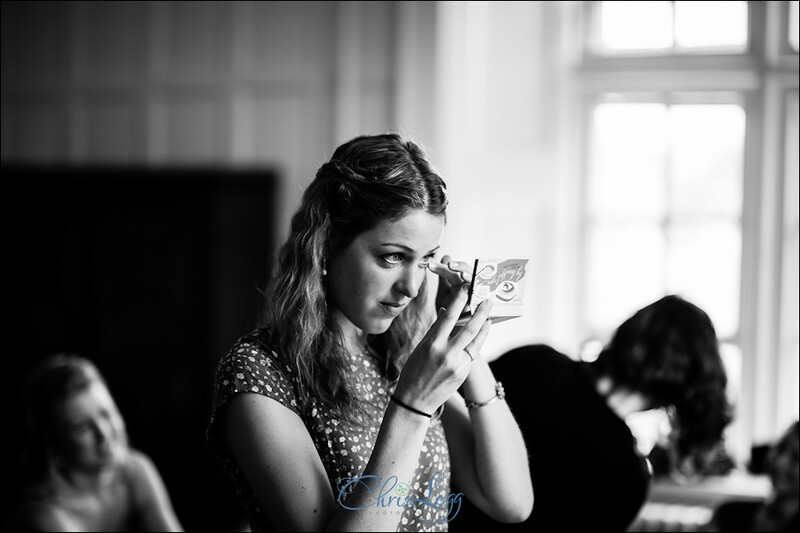 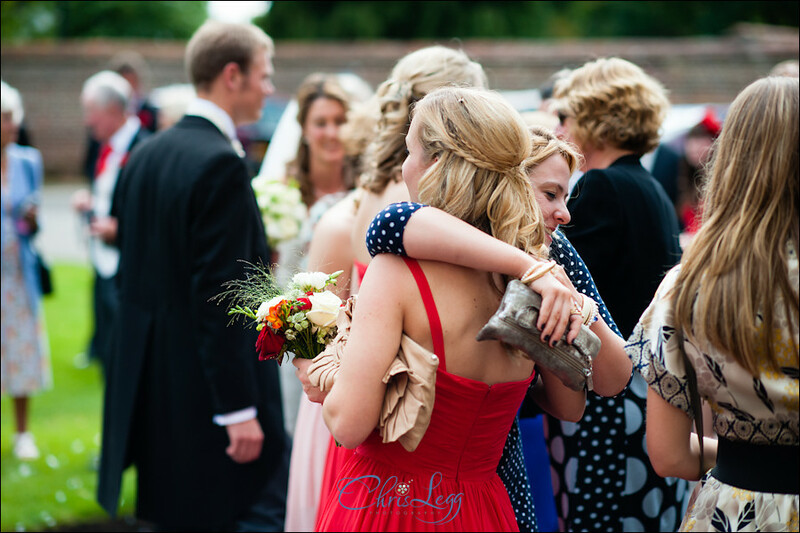 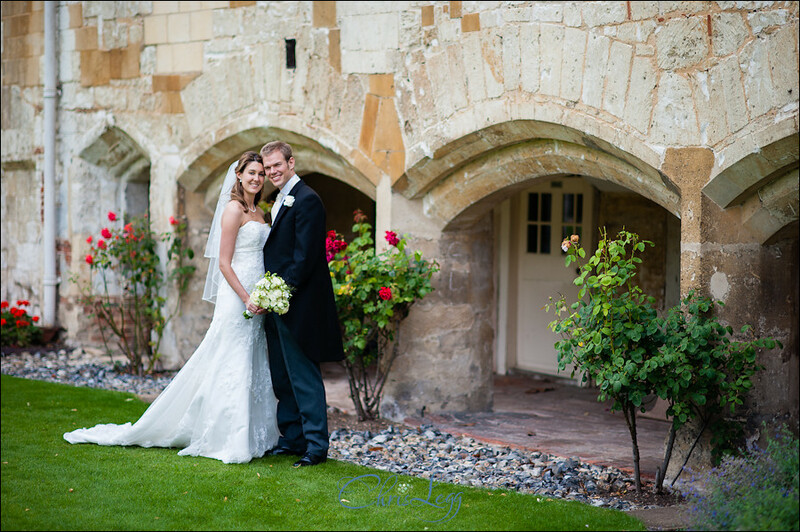 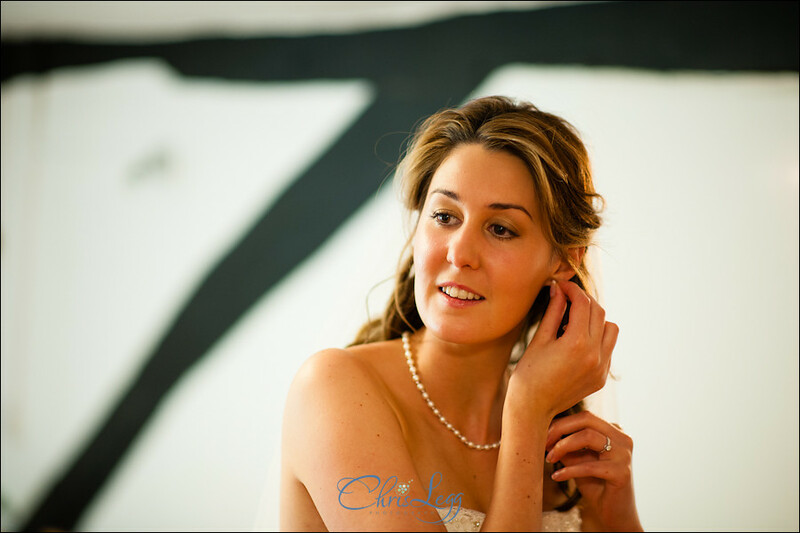 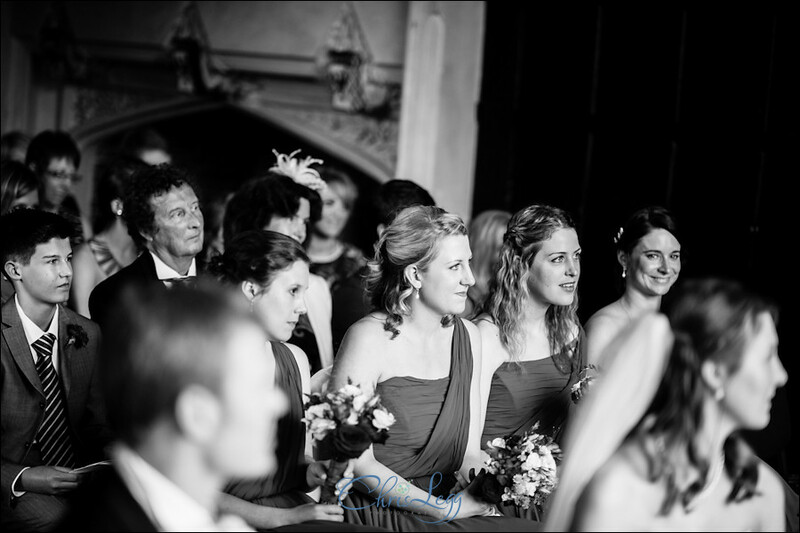 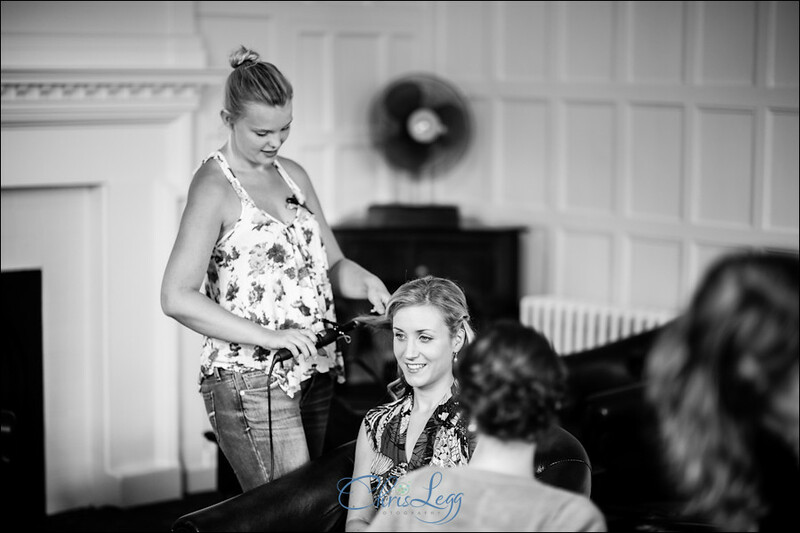 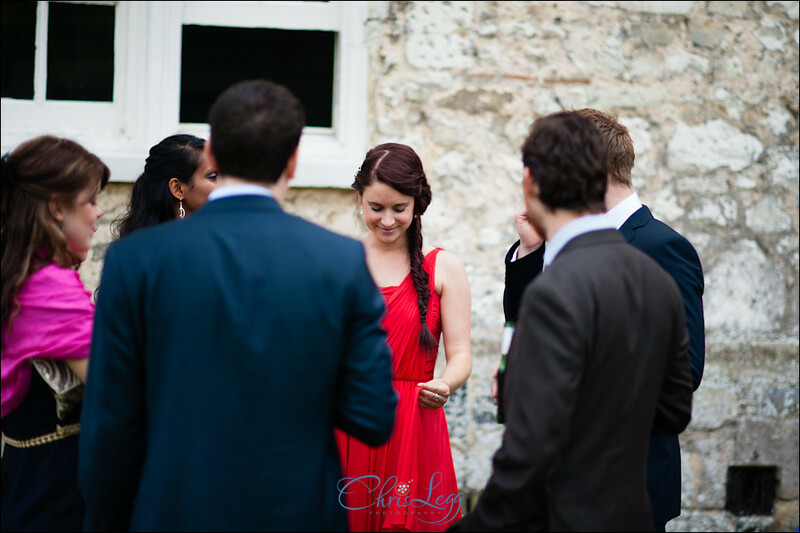 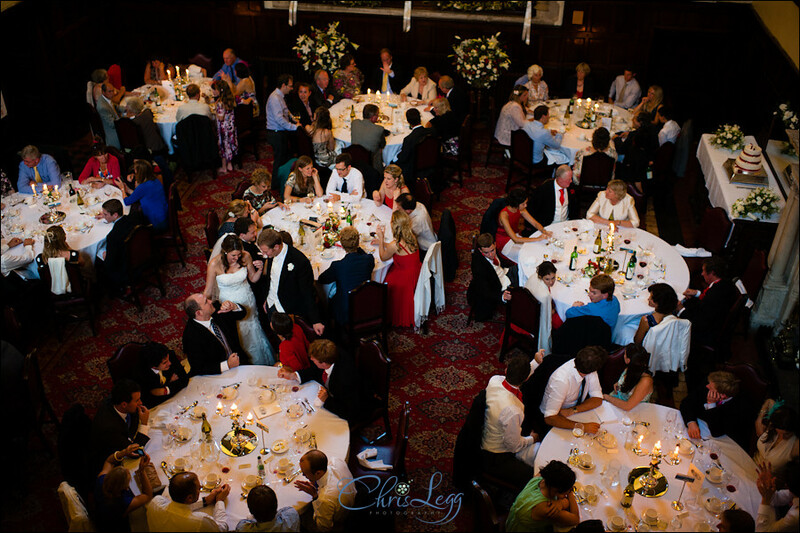 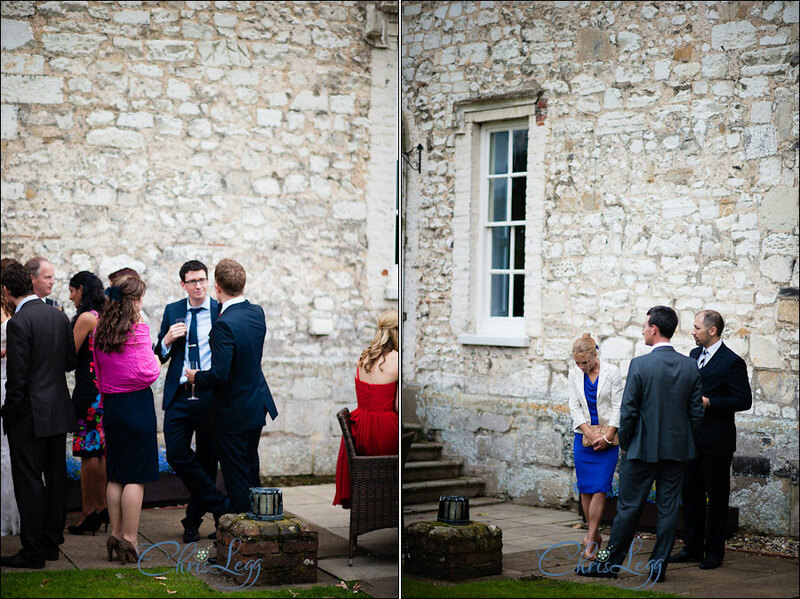 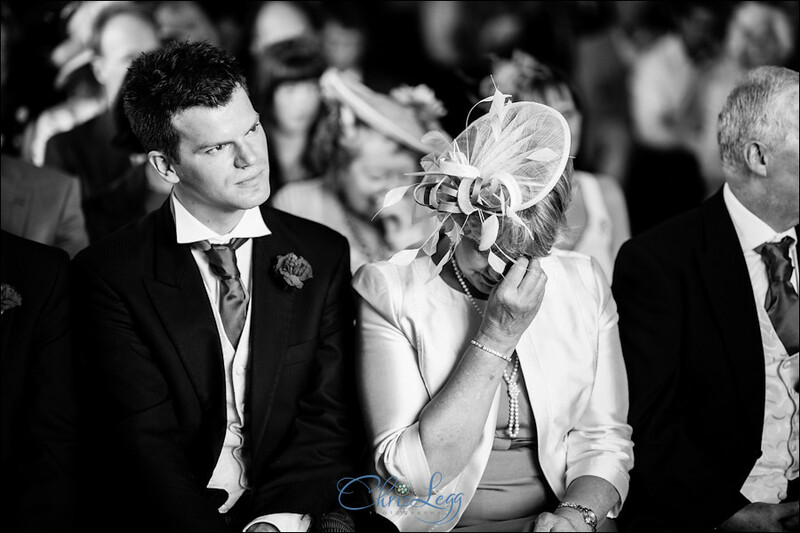 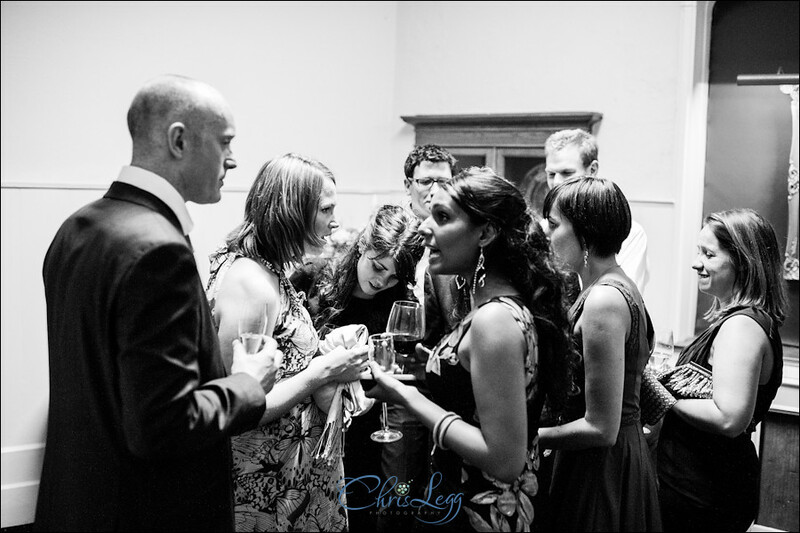 Earlier this summer I had the pleasure of being Jacqueline and Nicks Bisham Abbey Wedding Photographer. 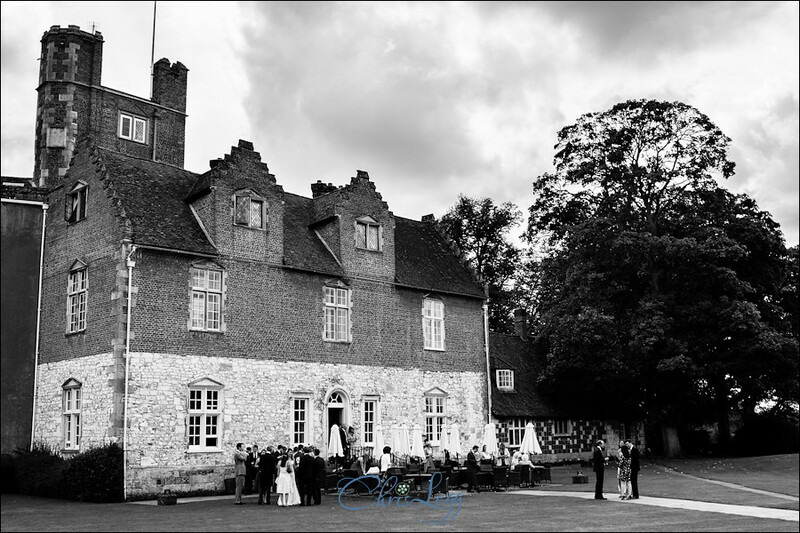 I seem to have spent half the summer over in Berkshire and in the Marlow area but this was the first time I have shot a wedding at Bisham Abbey which always good fun as I love to explore new places. 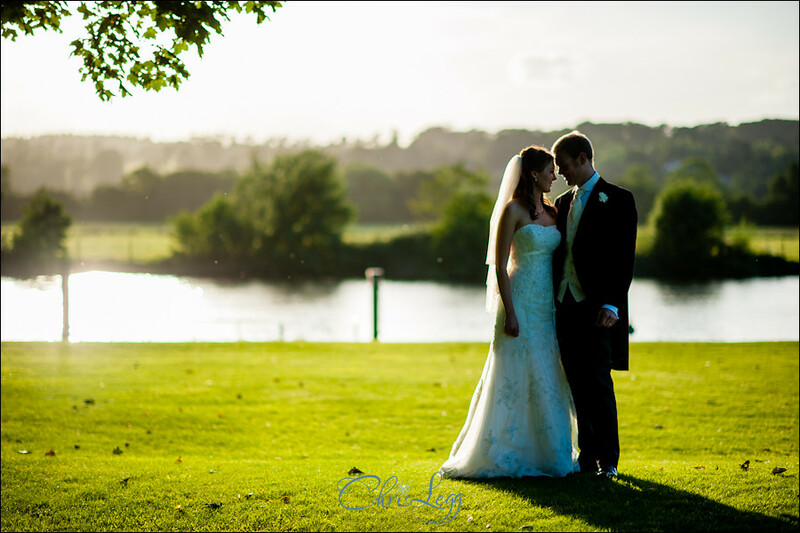 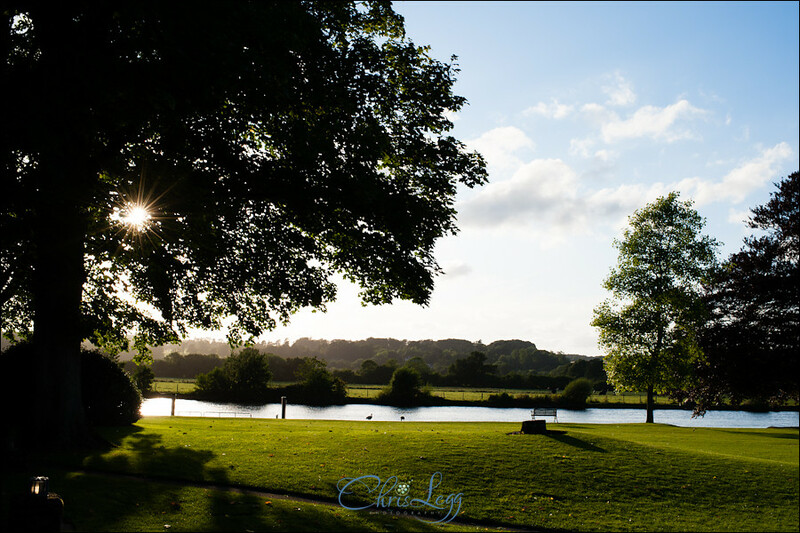 On the banks of the River Thames, it’s a really gorgeous venue with a stunning backdrop of the river and the fields behind. 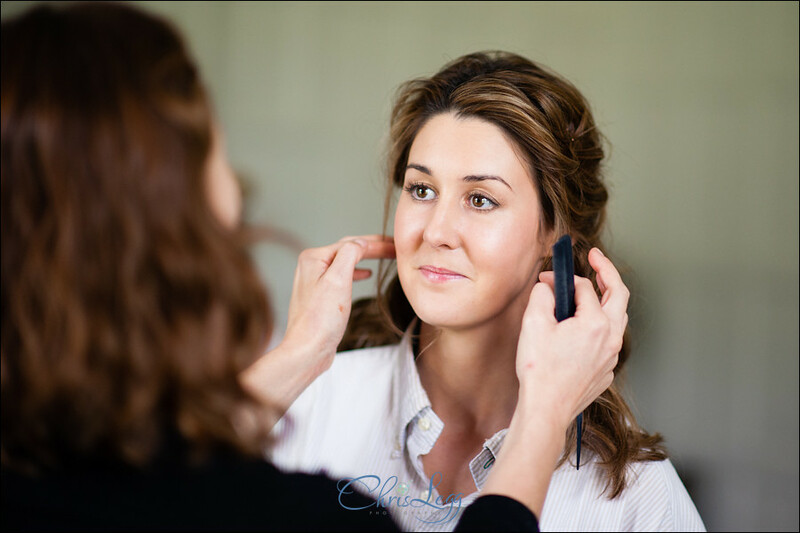 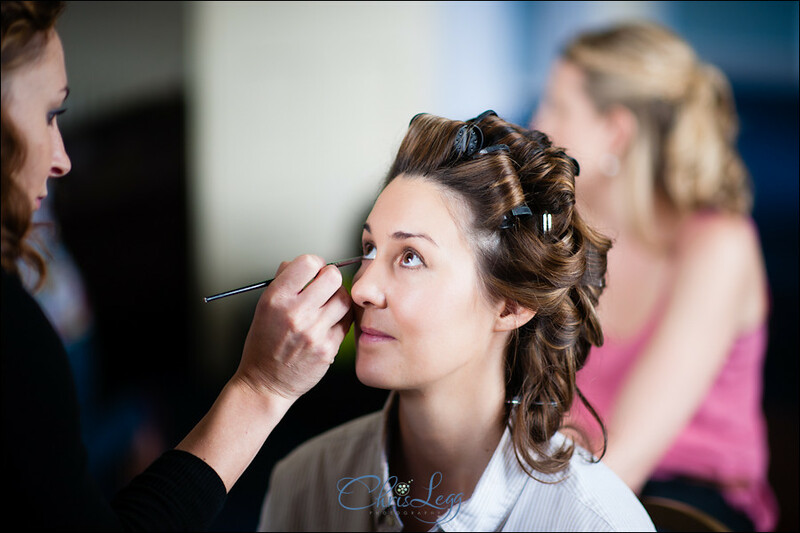 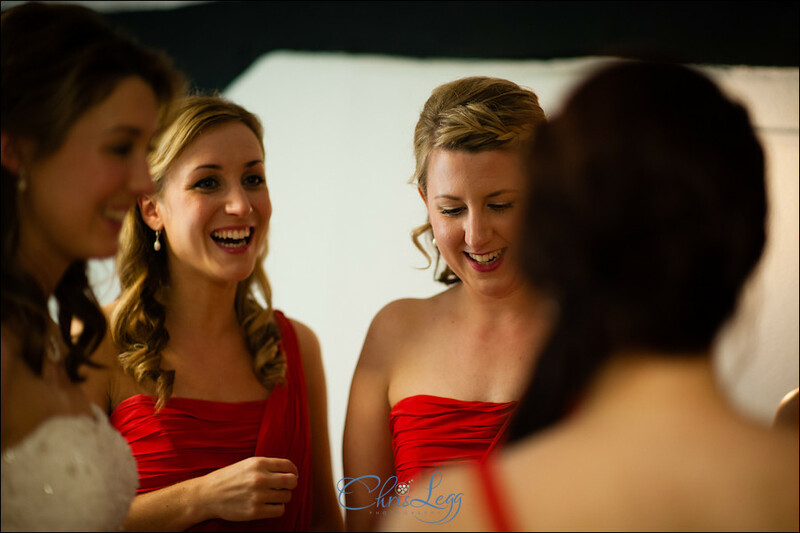 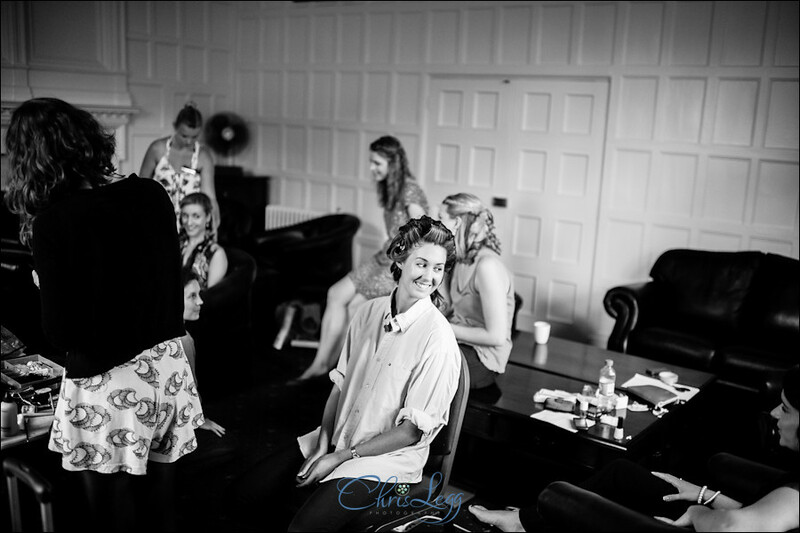 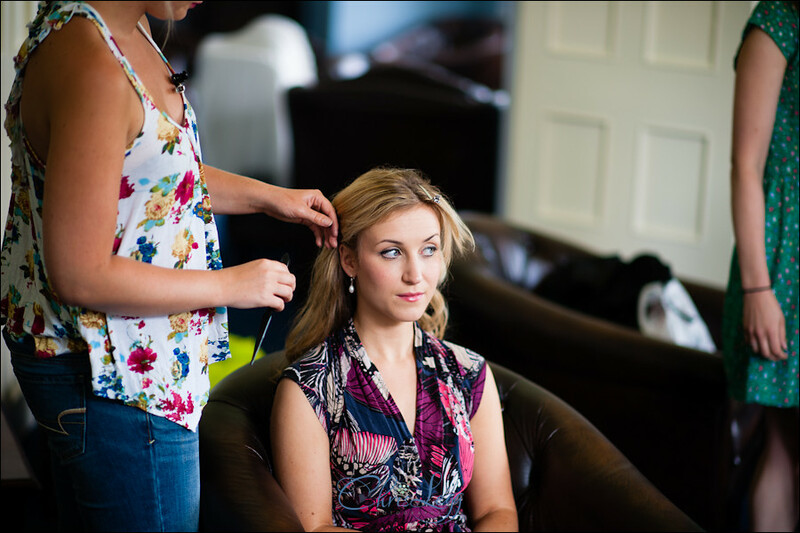 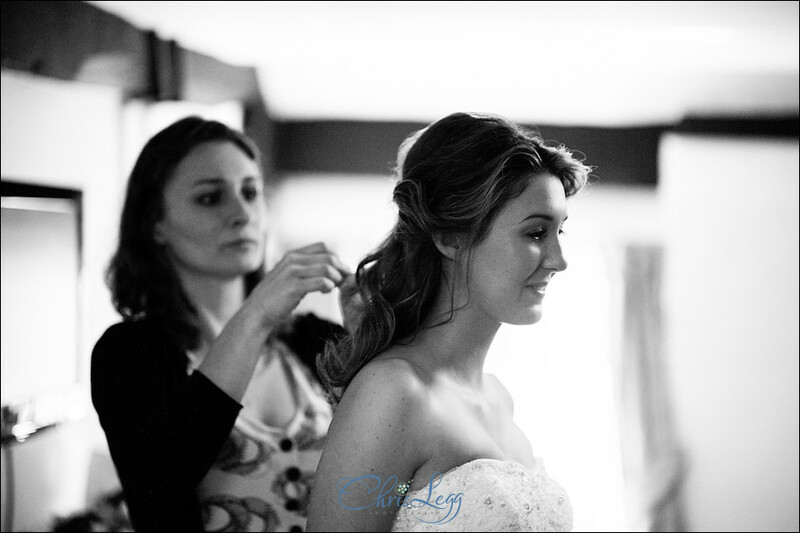 As I arrived, Jacqueline and her bridesmaids were having their hair and makeup done in one of the larger rooms downstairs before heading up to get changed. 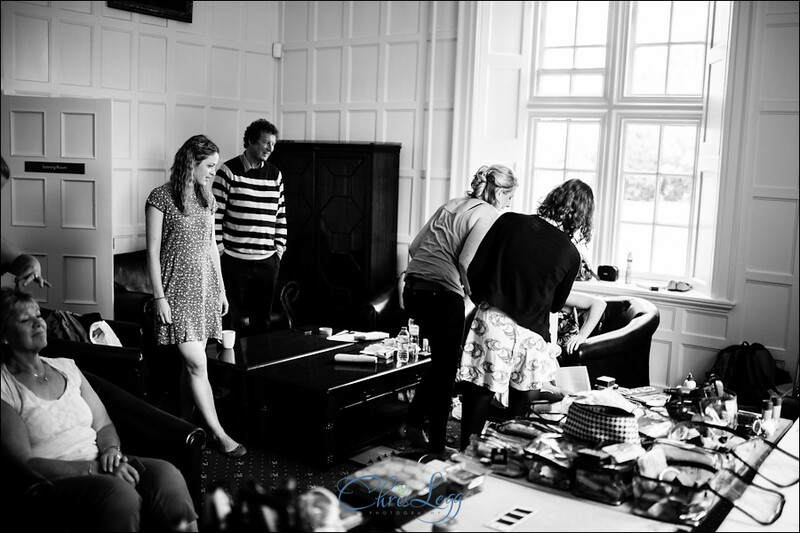 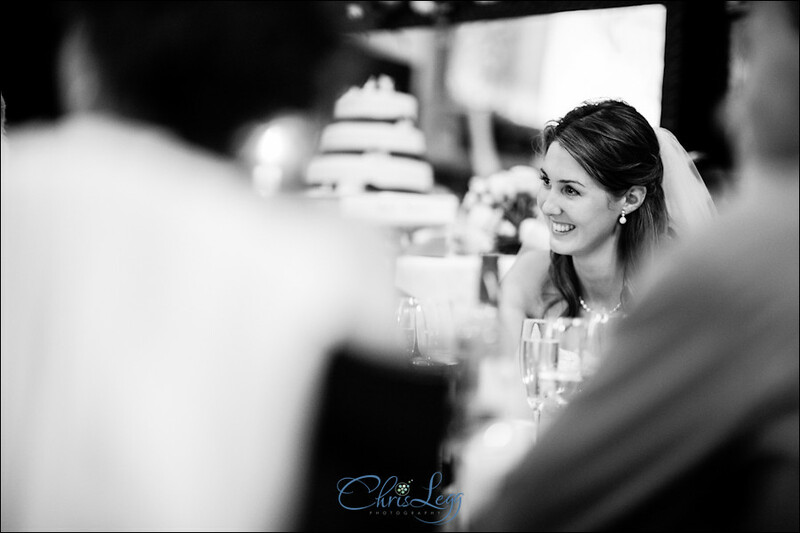 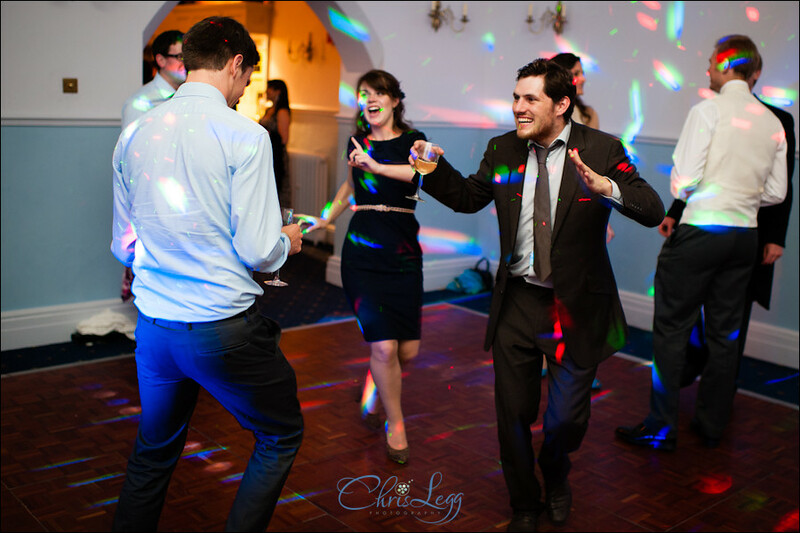 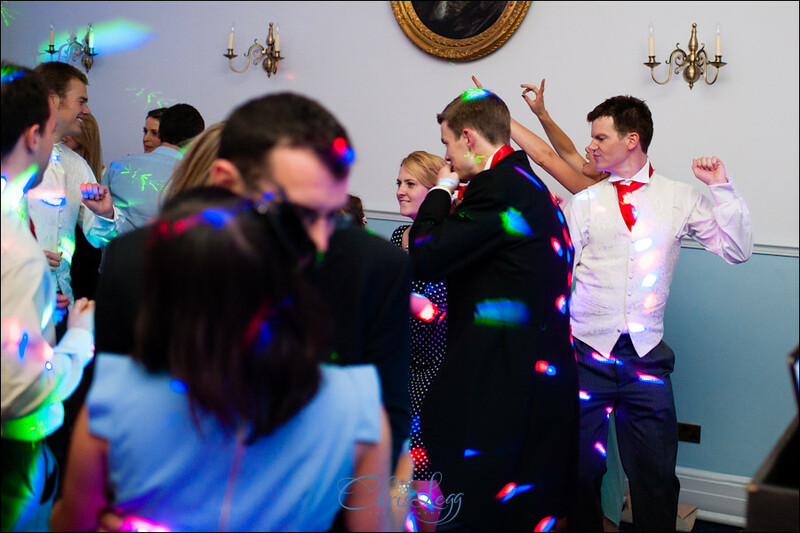 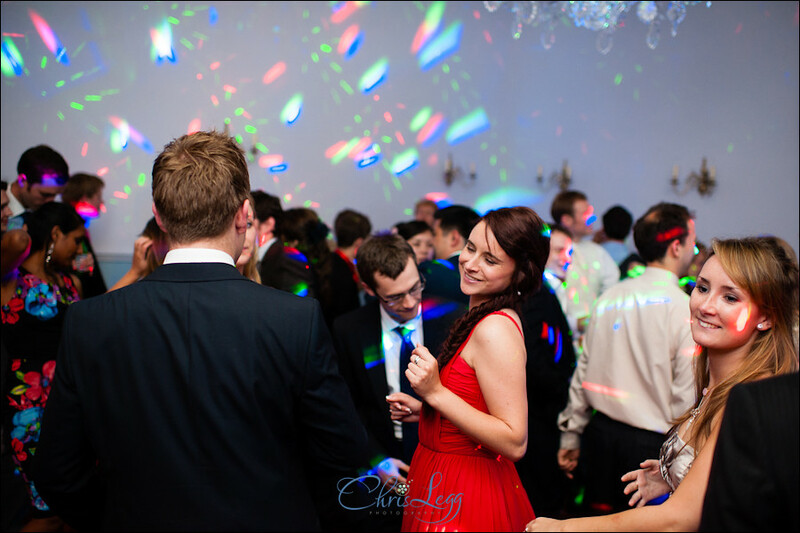 Everyone was having fun and in high spirits ready for the day ahead with the overall atmosphere being that great pre-wedding mix of relaxed excitement. 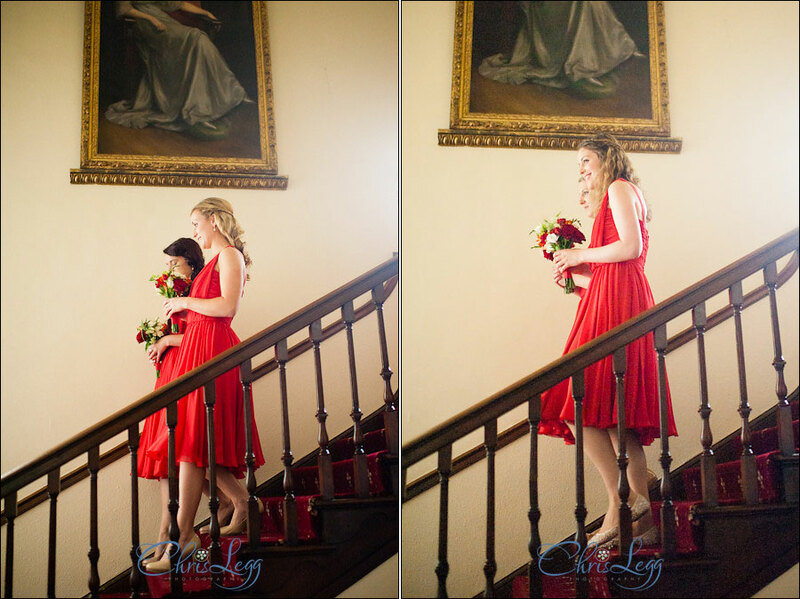 Once ready we headed upstairs so they could get changed into their dresses. 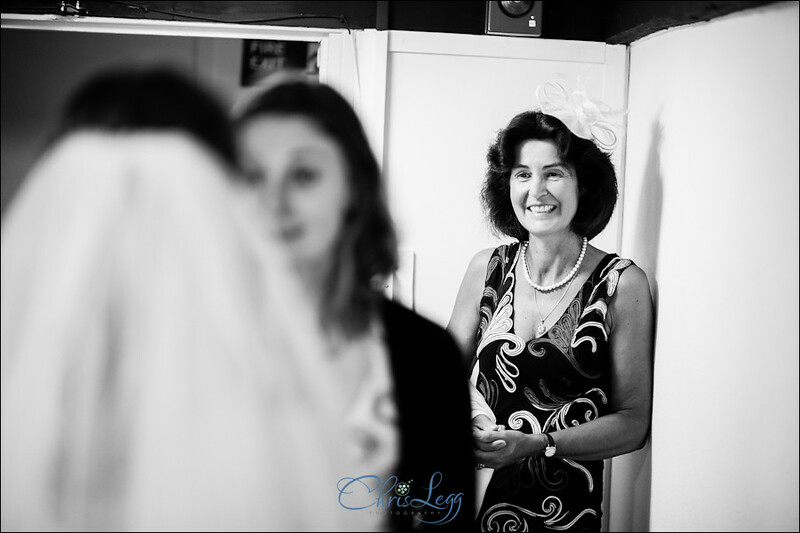 After discussions of sash/no sash the girls were ready and it was, all of a sudden, time for Jacqueline to go and have her meeting with the registrar via a sneaky route to avoid all the guests! 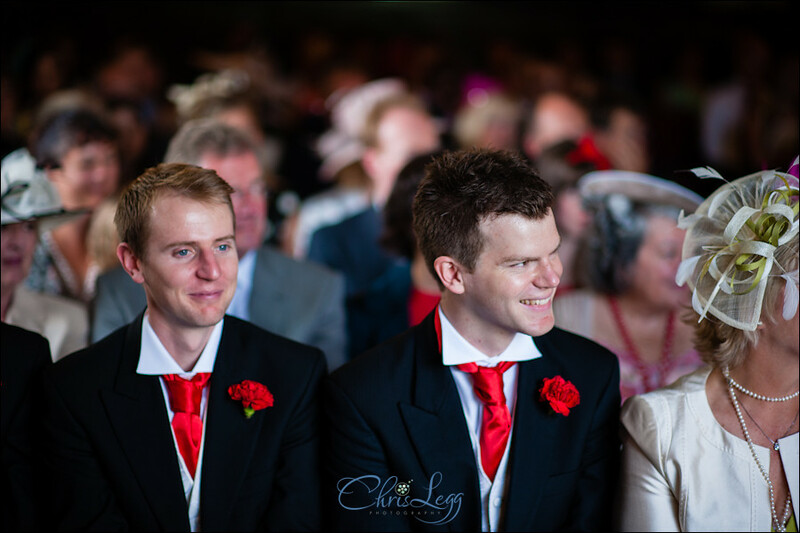 Once all done and ready, into the ceremony we went. 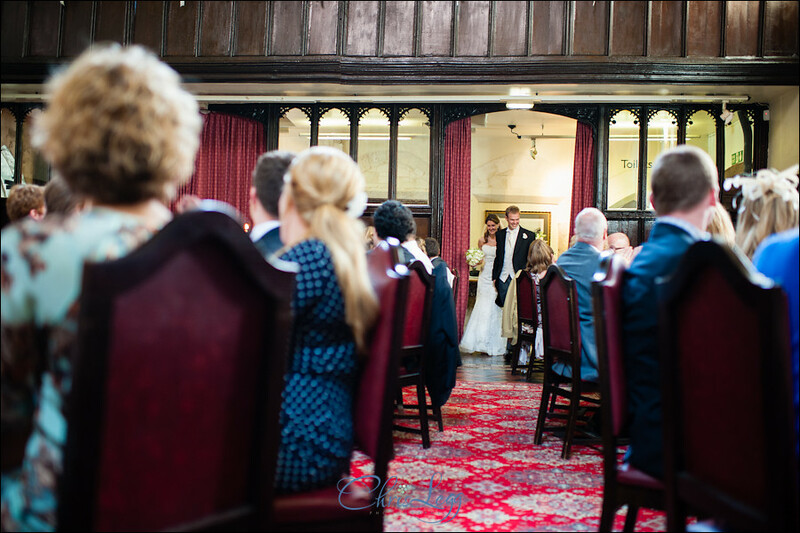 The lighting was beautiful with two huge windows at the end of the room giving a wonderful atmosphere. 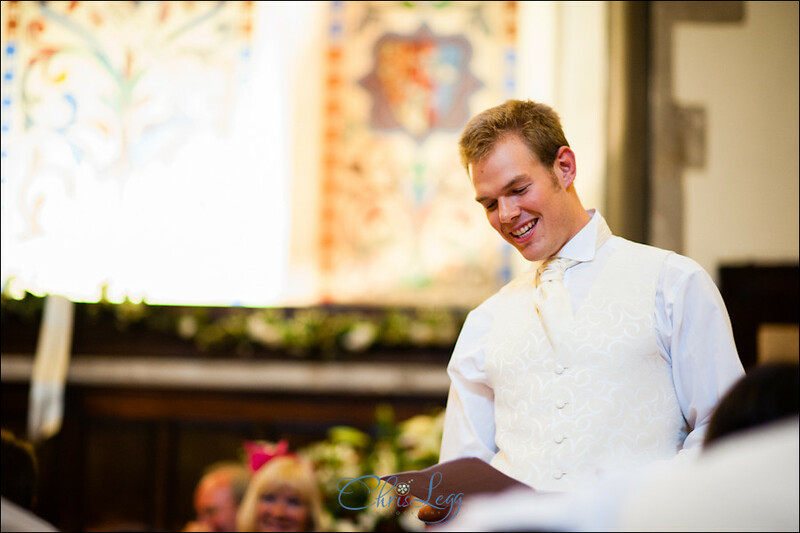 After the wedding and during the signing of the register, one of the guests sang a beautiful solo which really finished the ceremony off perfectly. 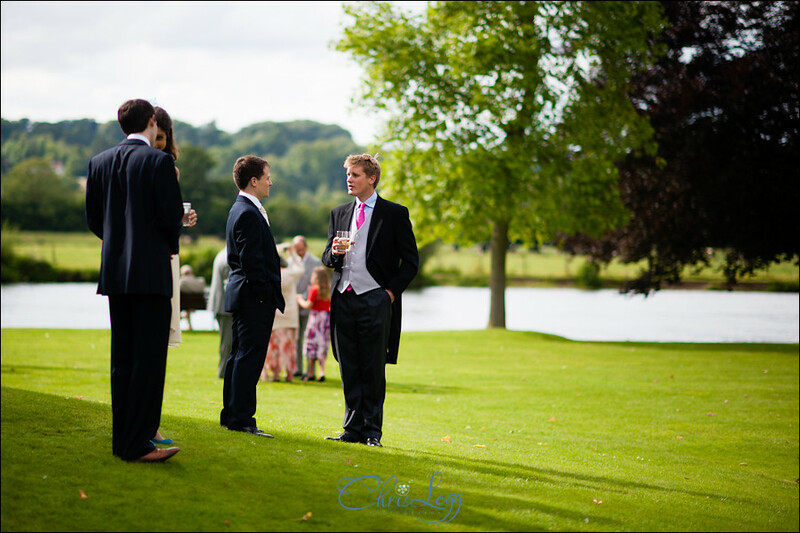 Once it was all over, out we headed for everyone to enjoy the summer sunshine and a drink or two. 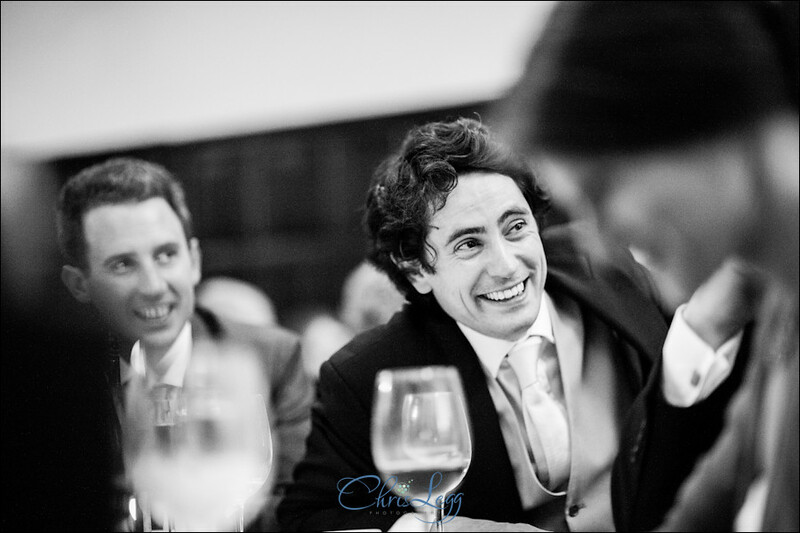 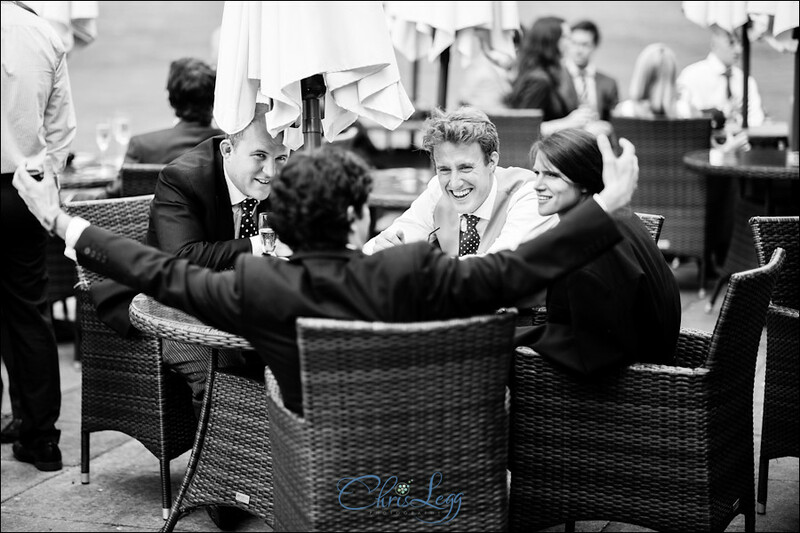 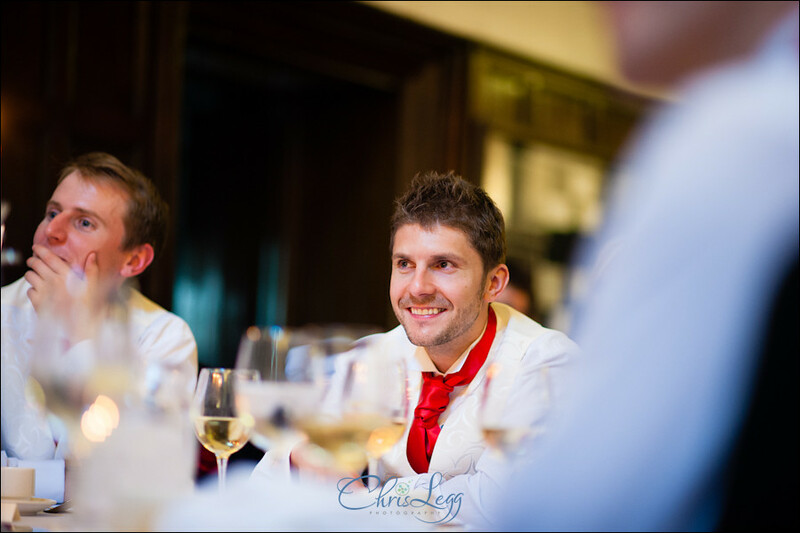 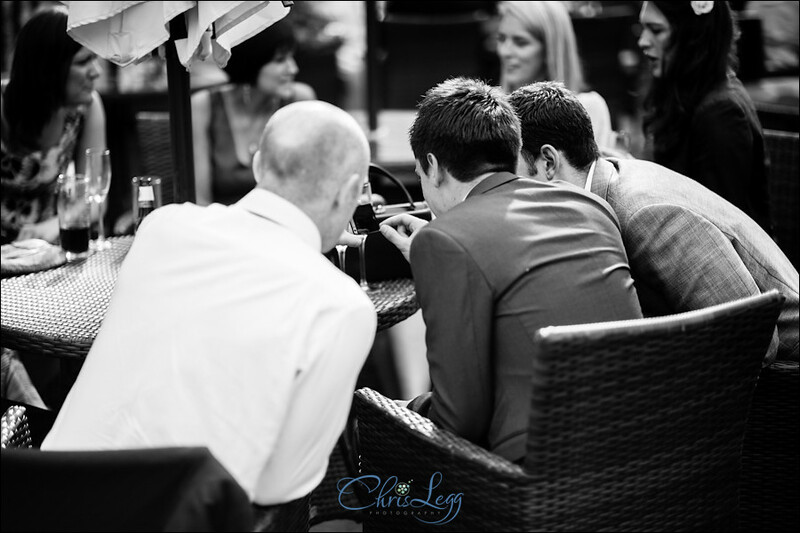 The wedding breakfast consisted of some fantastic speeches, Nick pondered the odds of the fact he managed to find ‘the one’, whilst his best man Johnny discussed the problems facing Nick and Jacqueline along with their solutions. 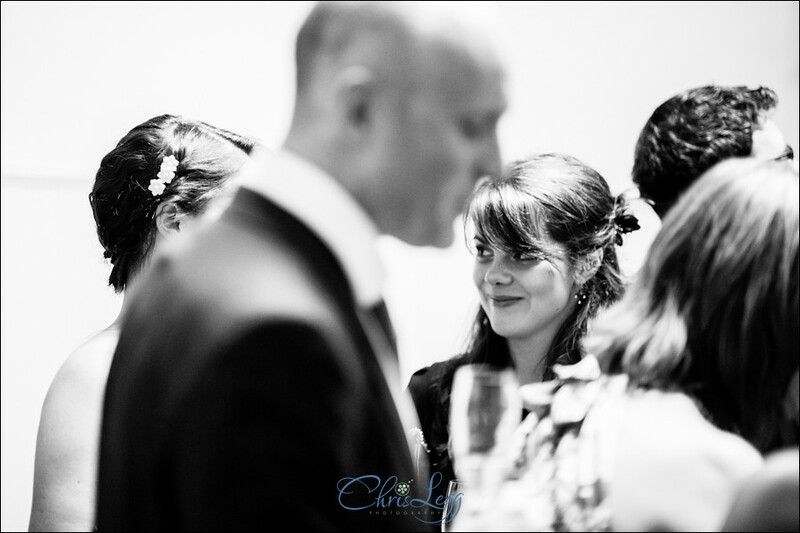 Both were brilliant, fantastically original and got a great reception from the guests. 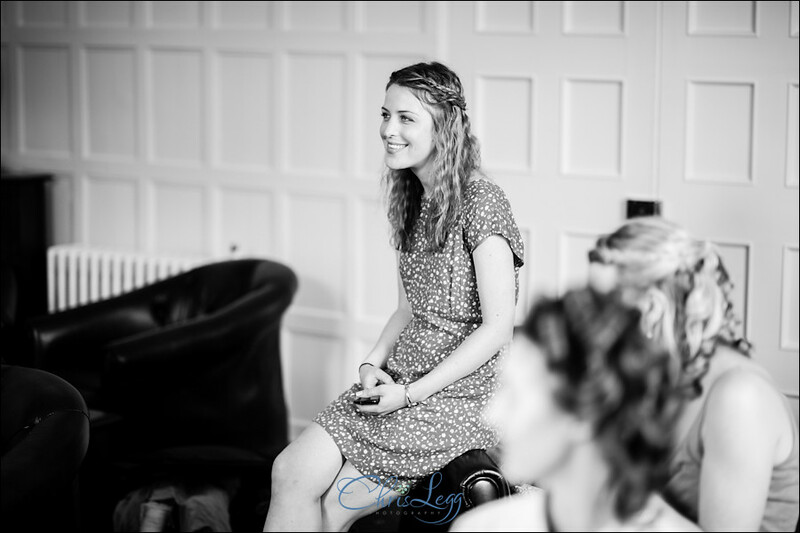 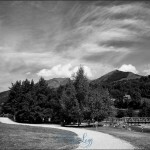 It was a really enjoyable day and I was delighted to be there to document it. 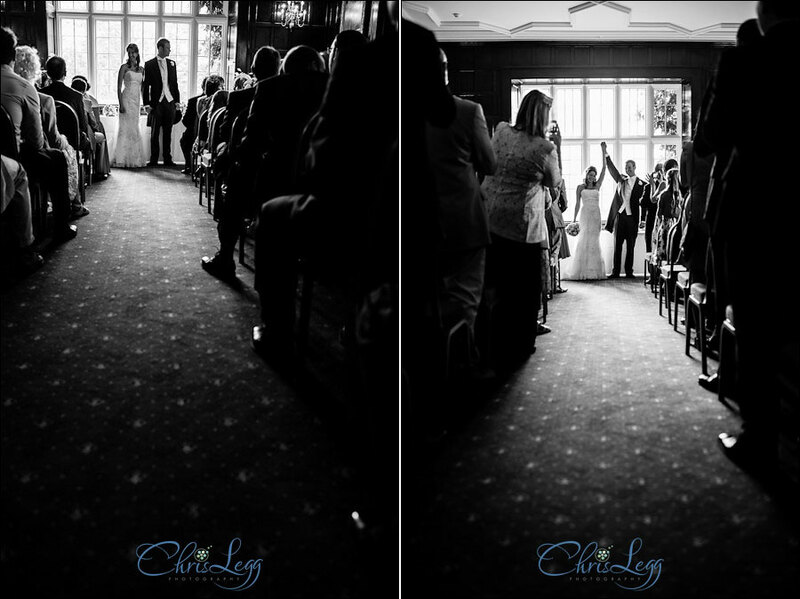 As always, below are some of my favourites from the day, please feel free to share and comment. 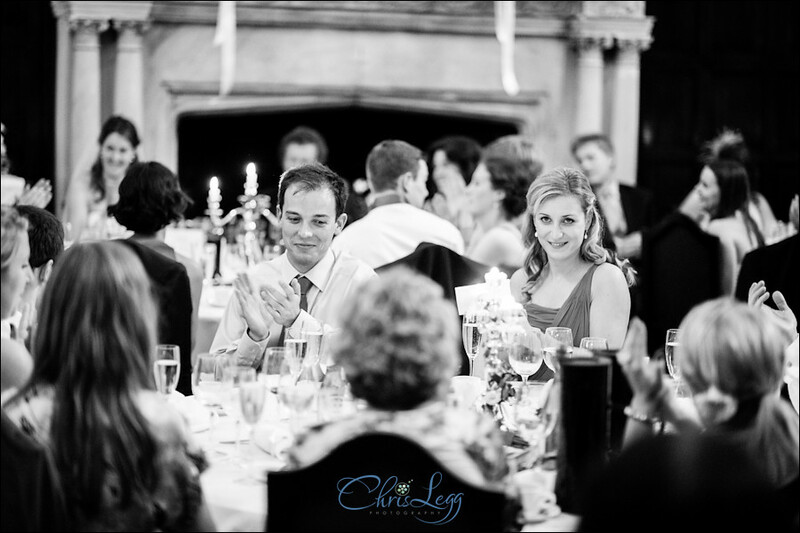 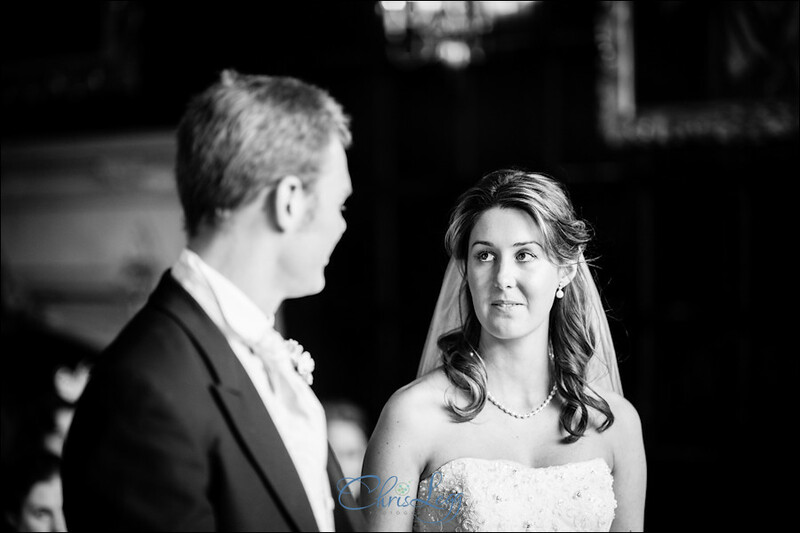 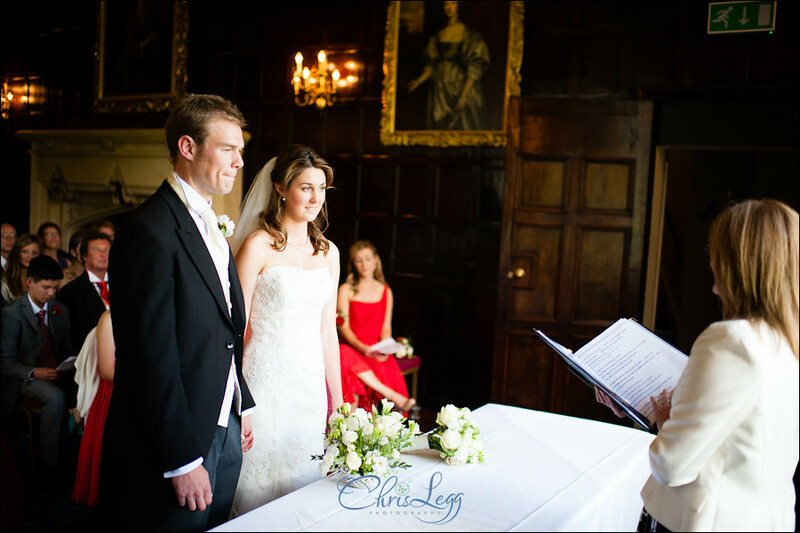 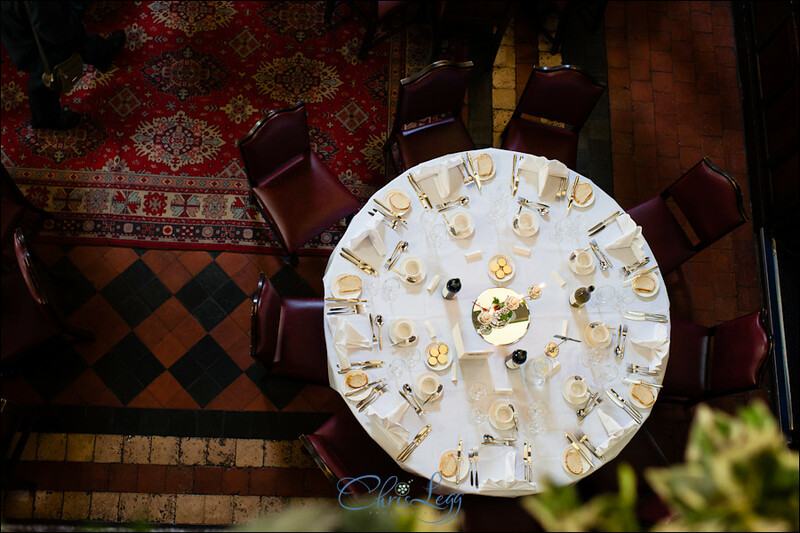 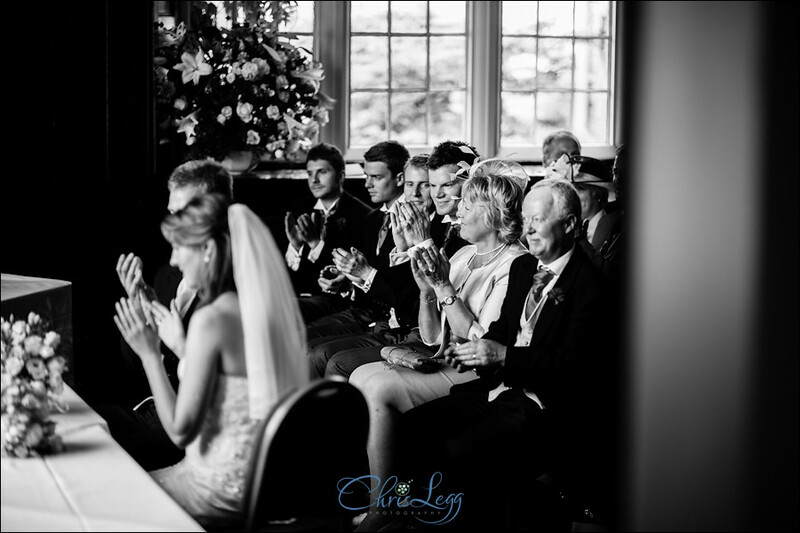 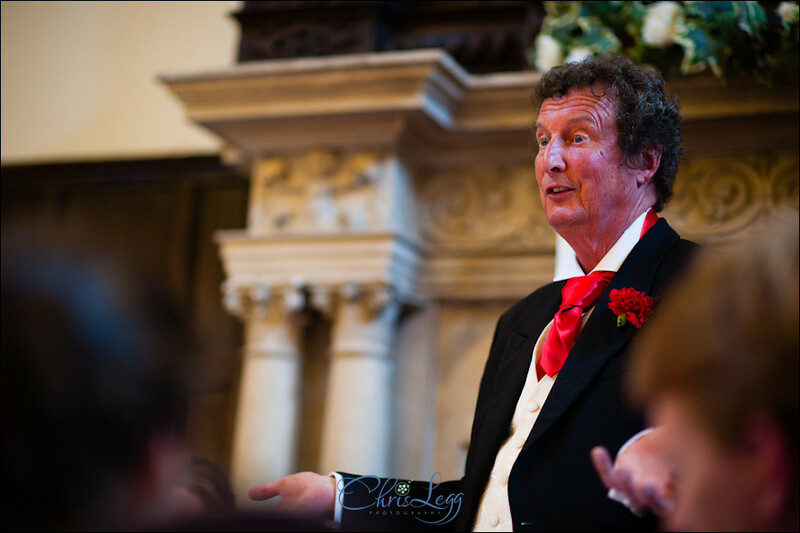 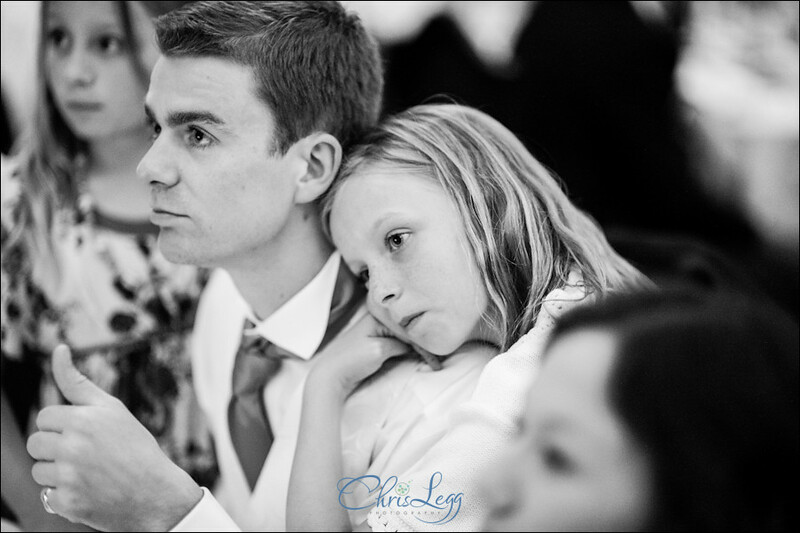 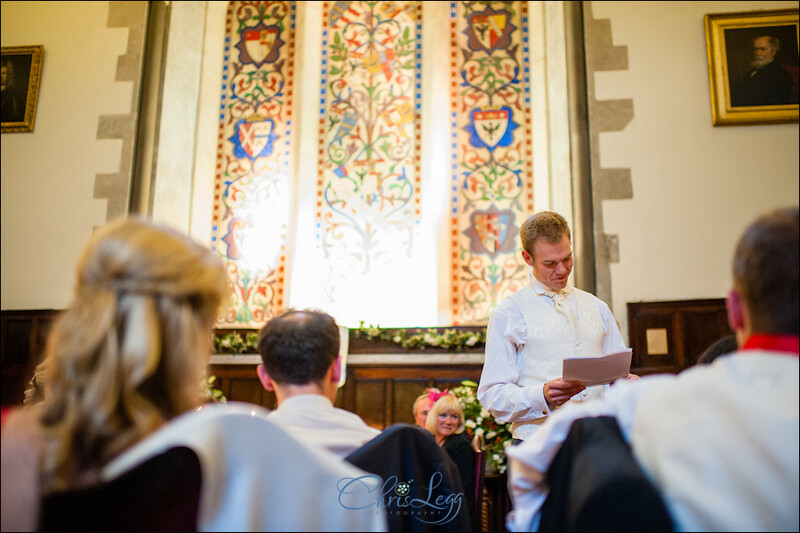 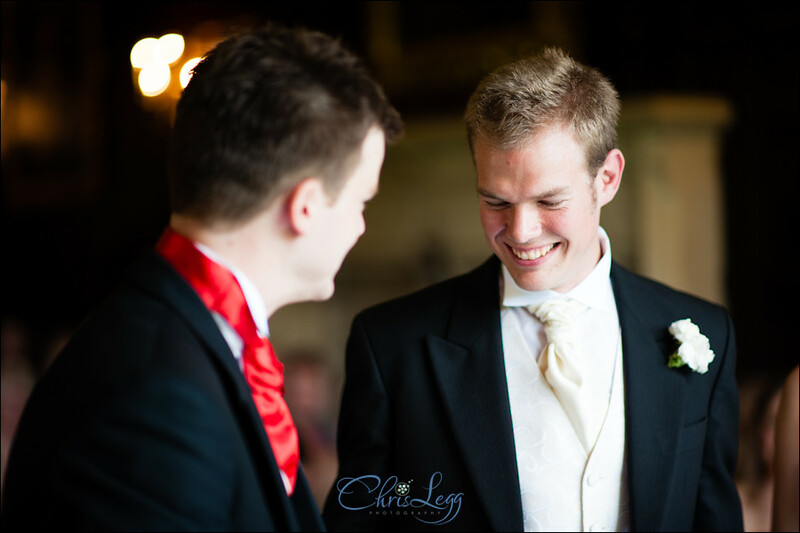 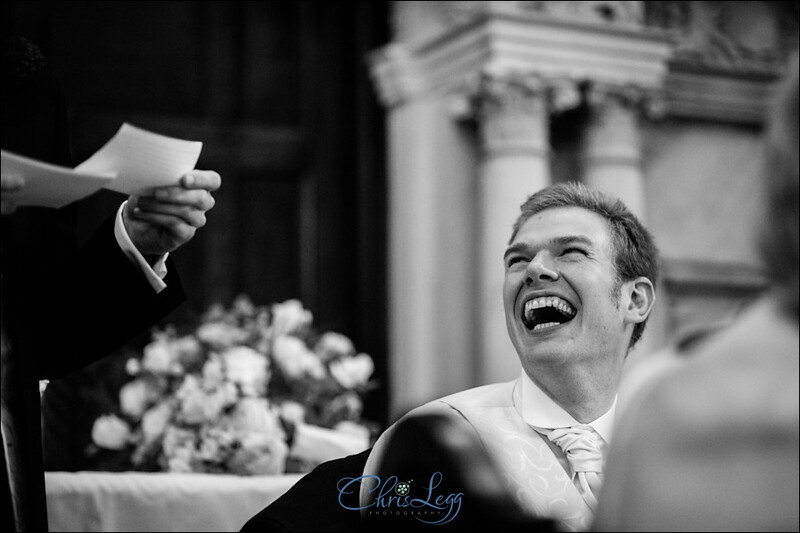 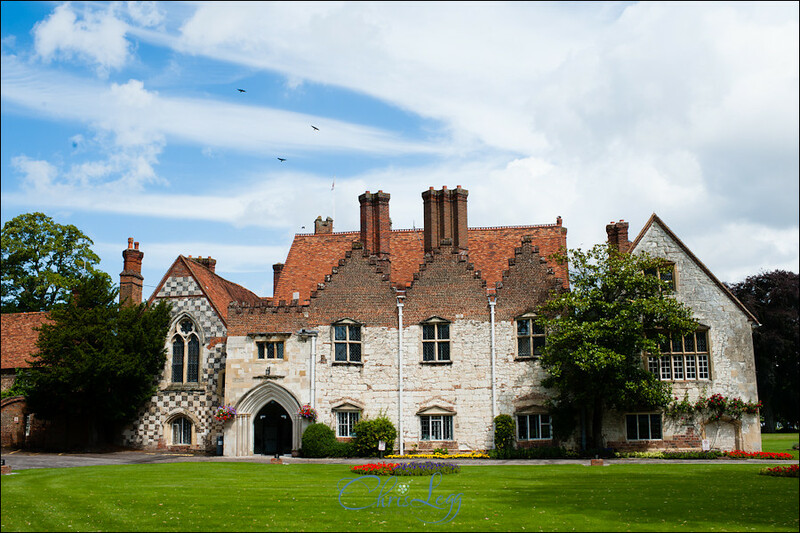 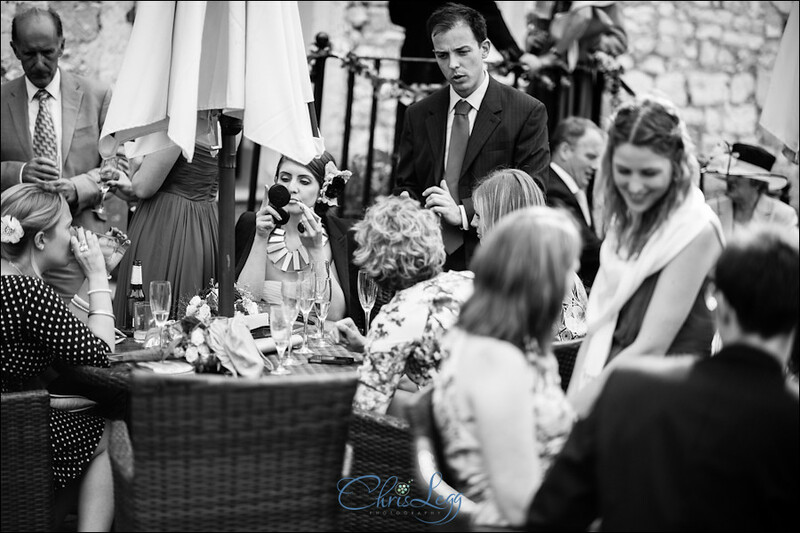 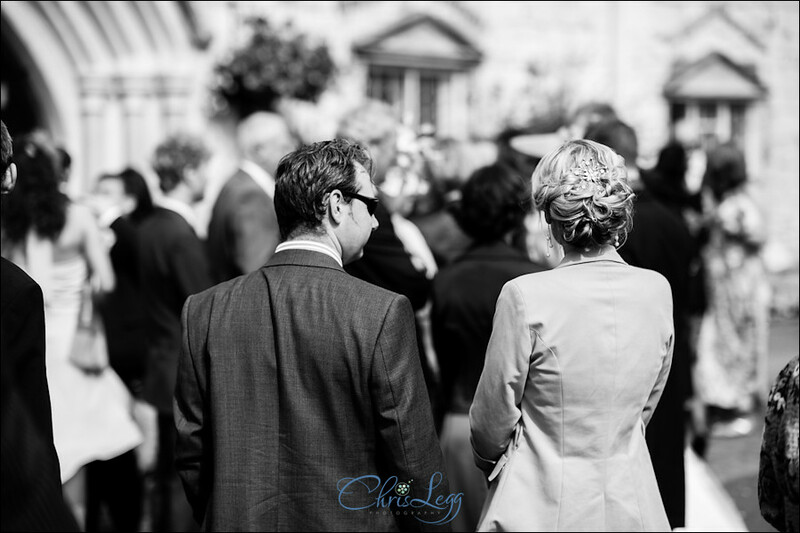 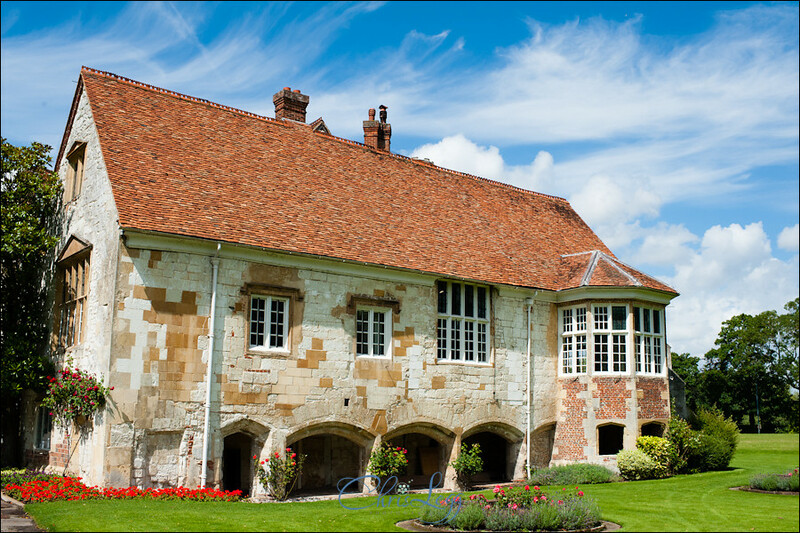 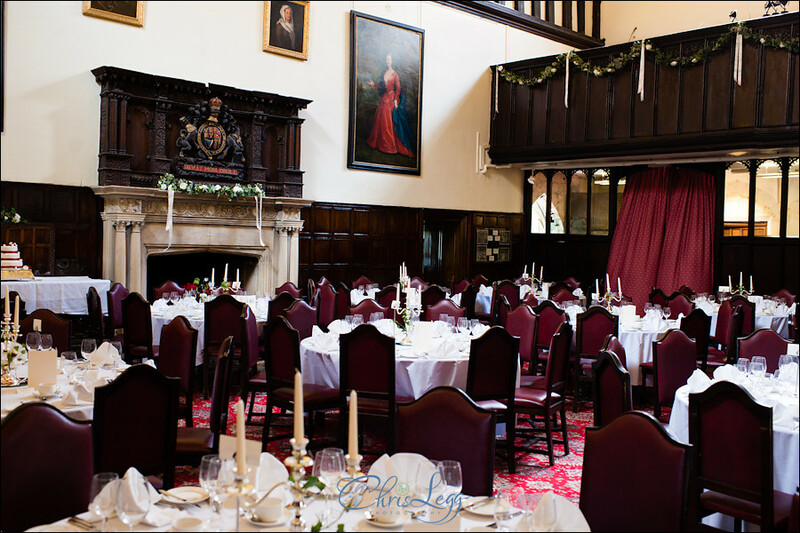 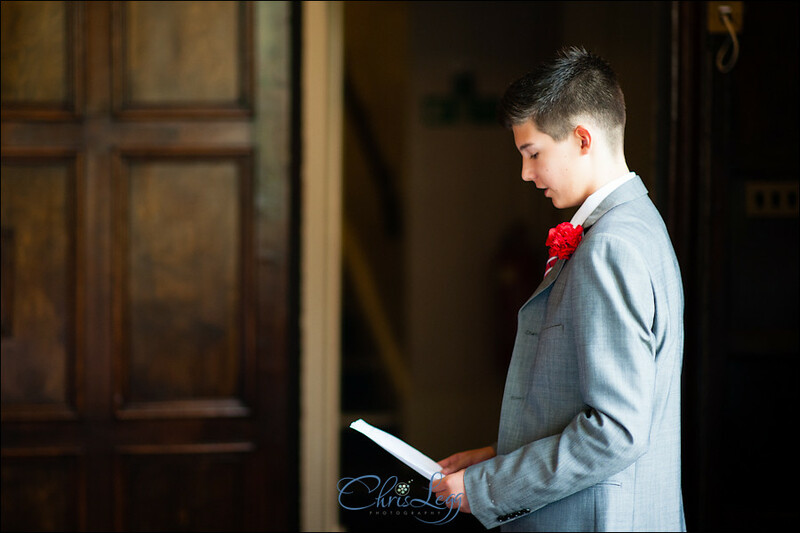 If you are here looking for a Bisham Abbey Wedding Photographer then please get in touch and we can chat through the options available. 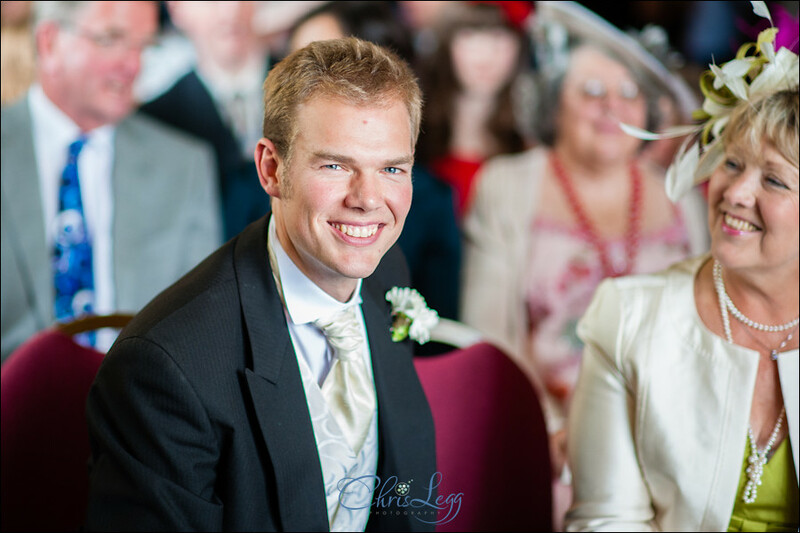 If you were a guest of Jacqueline and Nick, their full gallery is available to view in my Client Galleries, just ask them for the password.